Days after rising country singer Steve Grand uploaded the music video for his single "All-American Boy" (just in time for Independence Day!) the Internet is all a buzz, labeling the musician as the first openly gay country singer. The singer, who hails from Chicago, made media headlines this week, with BuzzFeed and other sites dubbing Grand as the first openly gay male country singer. On July 2 he released the video on his Facebook page with the message, "after all these years...this is my song. My story. My dream. "It is time to be brave. the world does not see change until it sees honesty. I am taking a risk here in many ways, but really there is no choice but to be brave," he writes. "To not tell this story is to let my soul die. It is all I believe in. It is all I hold dear. We have all longed for someone we can never have... we all have felt that ache for our ‎All-American Boy, his first original song and music video. Music's Biggest Night, the 55th Annual GRAMMY Awards, aired live from the Staples Center in Los Angeles on Sunday, Feb. 10, 2013, on the CBS Television Network. The GRAMMY Awards telecast is one of television's major broadcast events, ranking as one of the highest-rated and most-watched specials. Ratings for the GRAMMY Awards have continued to soar over the last several years, with the 54th Annual GRAMMY Awards attracting 39.9 million viewers, the largest GRAMMY audience since 1984 and the second largest in history. The 40th American Music Awards was held on November 18, 2012 at the Nokia Theatre in Los Angeles. The awards recognized the most popular artists and albums from the year 2012. It was broadcast live on ABC. The 36 countries represented in the Semi-Finals were drawn from six pots, based on voting patterns from the past years with a big show to kick-off the 2012 Eurovision Song Contest that took place at the Buta Palace in the host city Baku in Azerbaijan. Viewers of the actual contest can only vote for the other countries taking part in their country's respective Semi-Final. 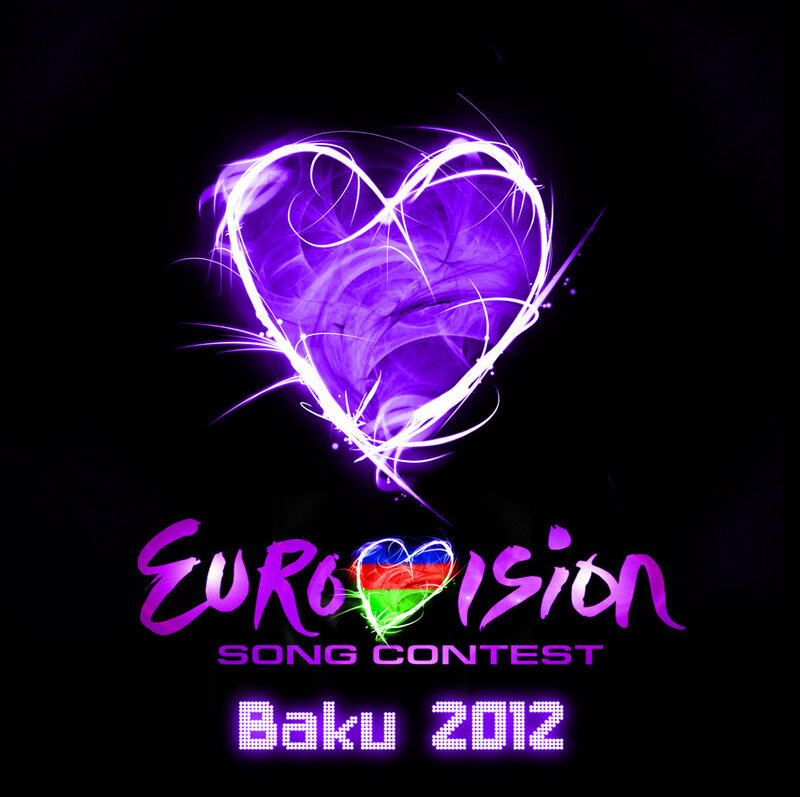 A Total of 26 countries took part in the final on Saturday May 26th, 2012 live from Baku, Azerbaijan. The 2012 Billboard Music Awards aired live Sunday May 20, 2012 on ABC from the MGM Grand Arena in Las Vegas. Katy Perry debuted her new song "Wide Awake" written for the forthcoming 3D "Katy Perry: Part of Me" film. The star studded event included performances by: Justin Bieber, Usher, Carrie Underwood, Chris Brown, LMFAO, The Wanted, Kelly Clarkson, Linkin Park, CeeLo Green and Nelly Furtado. This year's Billboard Icon Award was presented to Stevie Wonder, and Jordin Sparks and John Legend paid a special tribute to the late Whitney Houston. Her daughter, Bobbi Kristina accept the Billboard Millenium Award on her behalf. 'Modern Family' Duo Julie Bowen and Ty Burrell hosted this year's Billboard Music Awards. Adele was the biggest winner taking home twelve trophies. LMFAO were the second top winners, grabbing six honors. Coldplay and Lil Wayne received four awards each. Taylor Swift was honored as "Woman of the Year."